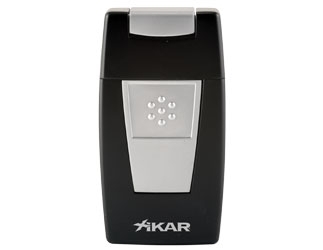 XIKAR's New Inpress Lighter has a distinct function. 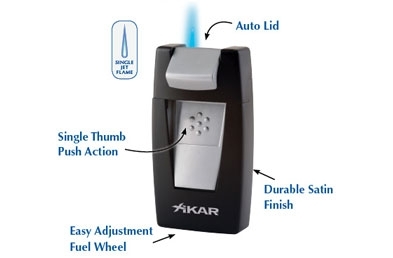 The auto-lid is triggered by a one-step thumb push. The appeal of the Inpress lies in its sleek form and ease of use. Inpress Lighter typifies masculine design and stylish engineering. 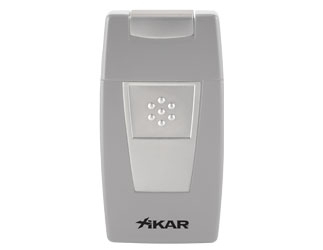 Available in three colors with a lifetime warranty.